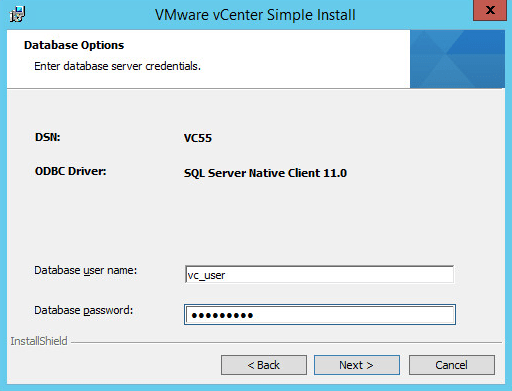 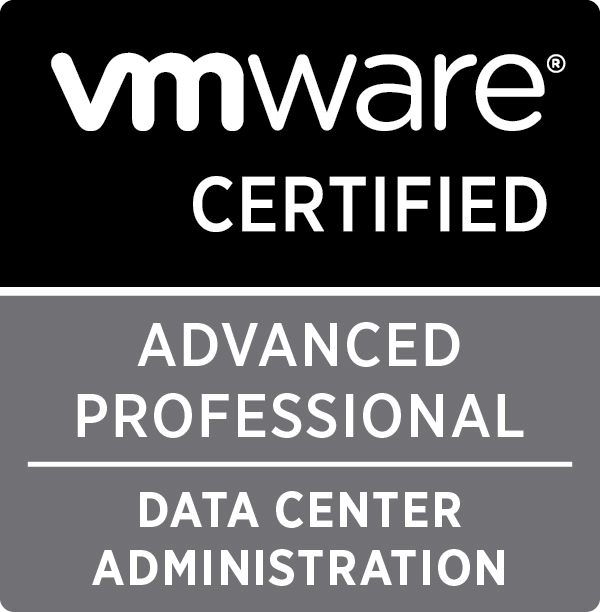 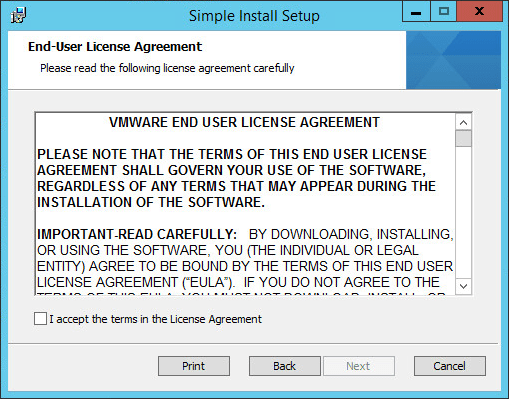 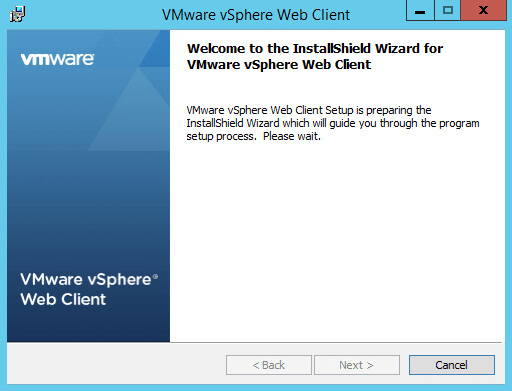 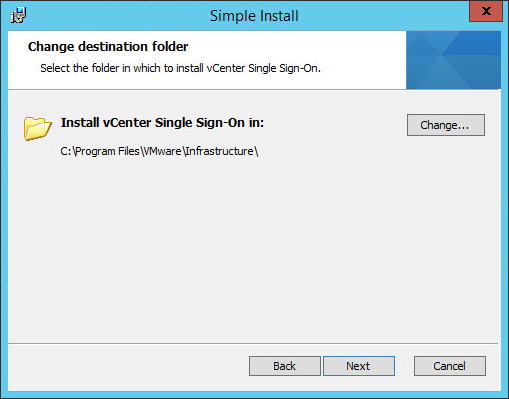 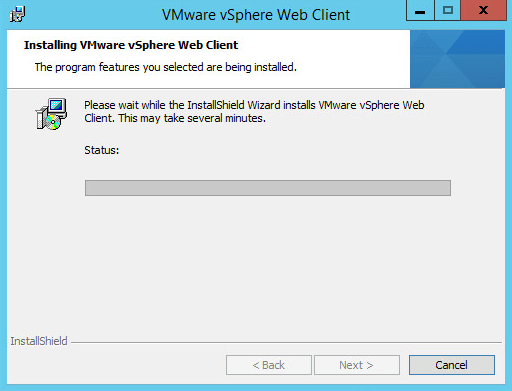 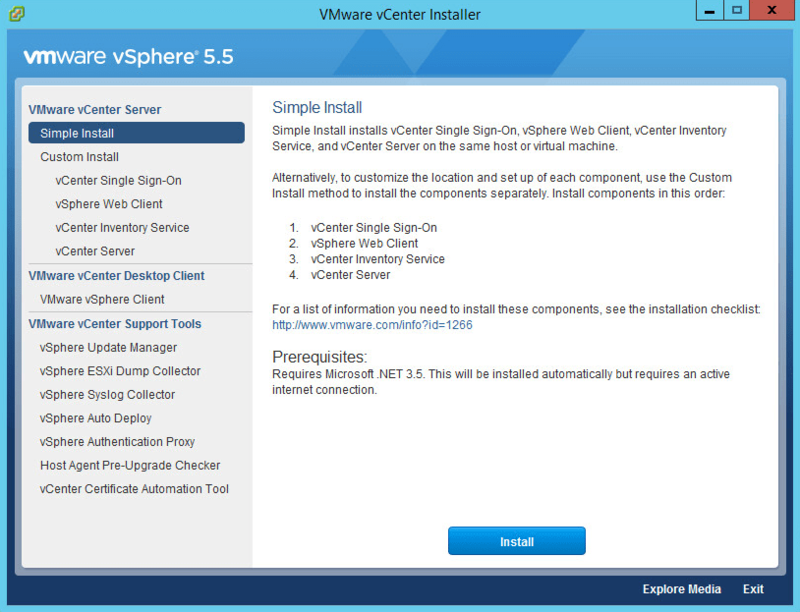 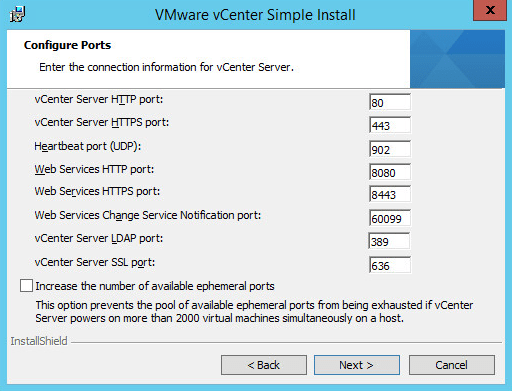 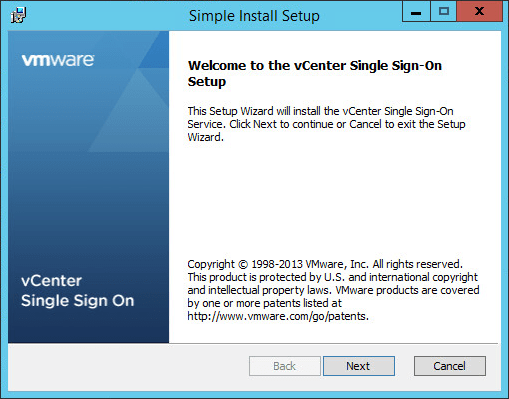 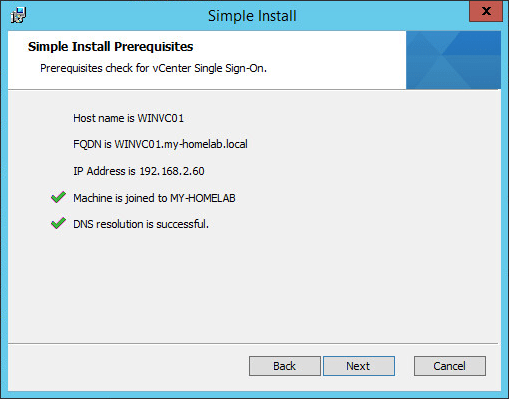 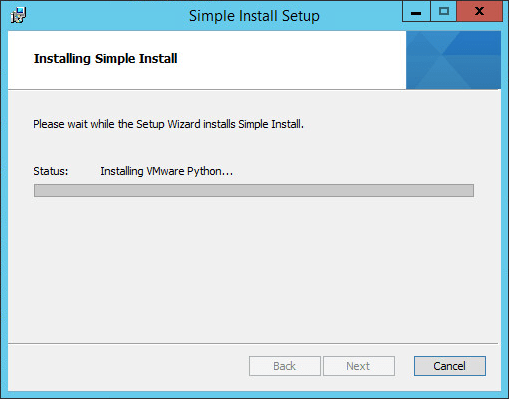 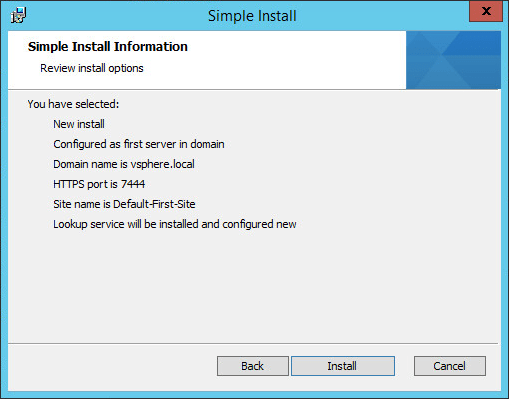 This post will detail all the steps required to install vCenter 5.5a on to a Windows 2012R2 guest machine, I should add that at the time of writing 2012R2 isn’t on the supported OS list and that there is an additional step that needs to be done to ensure that the installation succeeds first time. 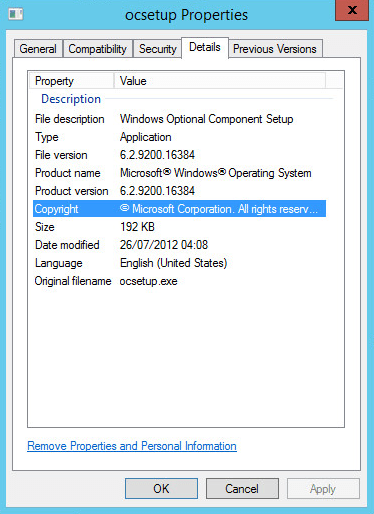 You will need to get a copy of OCSetup.exe because for some insane reason Microsoft dropped the use of it in Windows 2012R2 (it’s present in 2012). 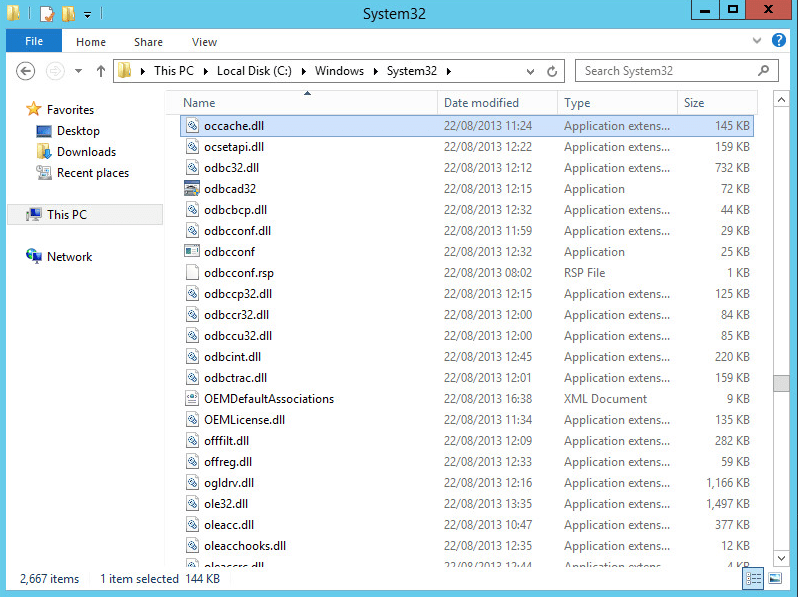 As a side note you can also use a copy of the file from Windows 2008R2 if you don’t have 2012 available. 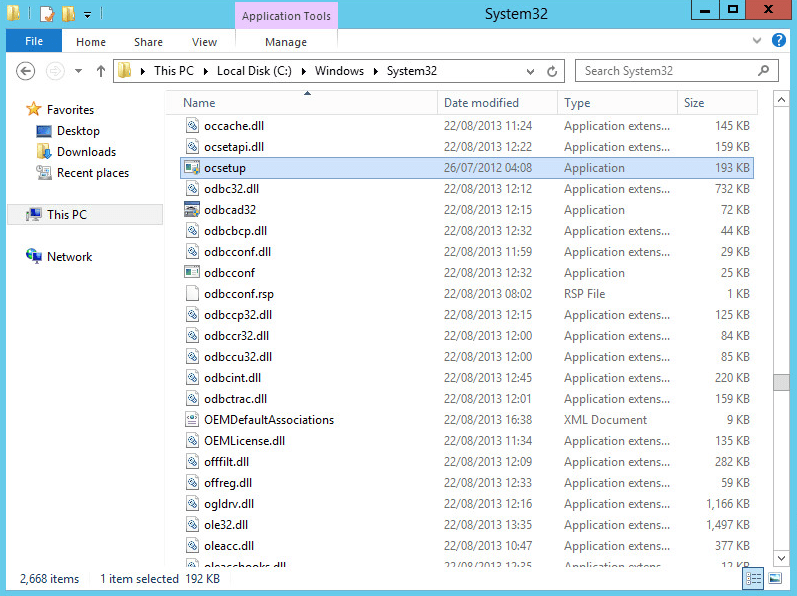 Once you have a copy place it in the C:\Windows\System32 folder. 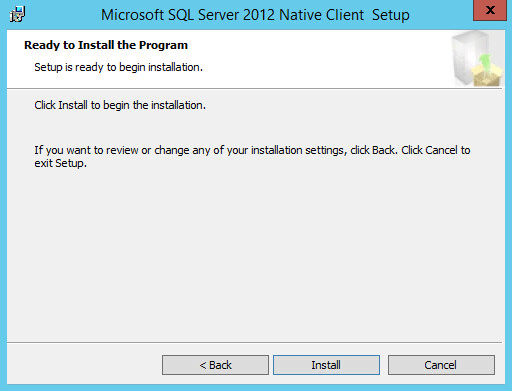 Next up you need to ensure that you have the 64bit version of the SQL Native Client for the version of SQL you’re running for the installation. 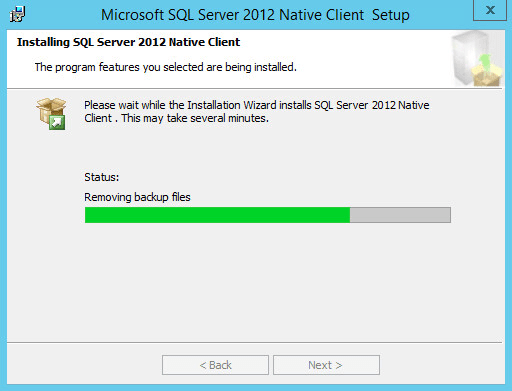 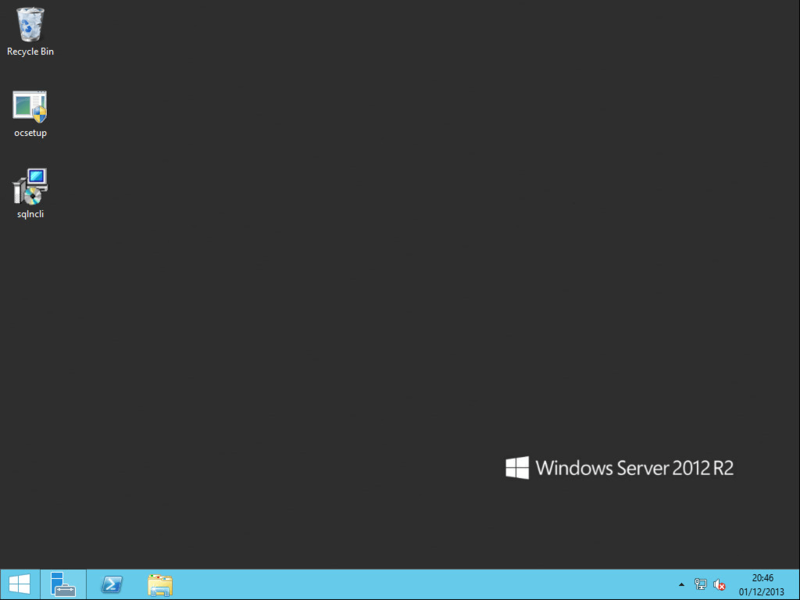 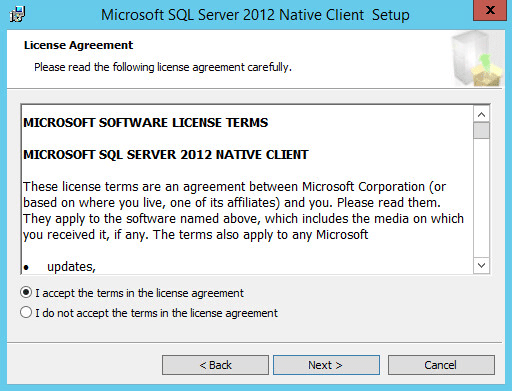 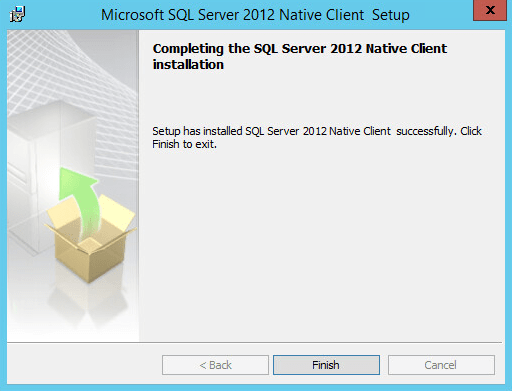 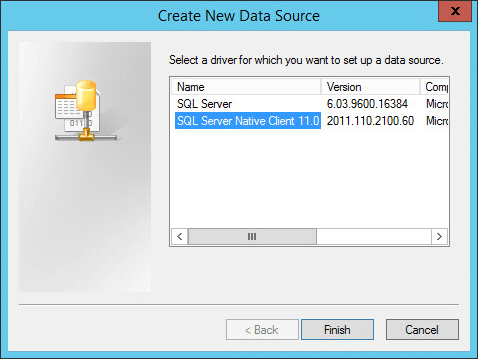 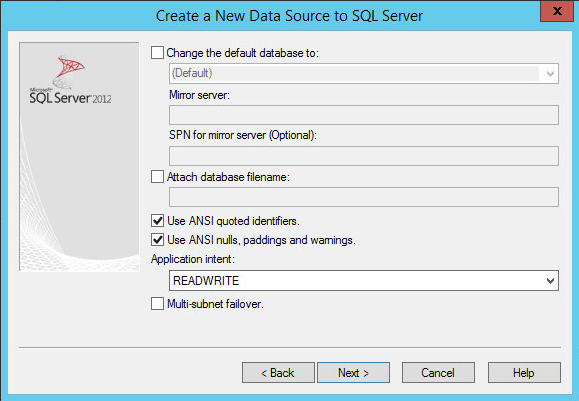 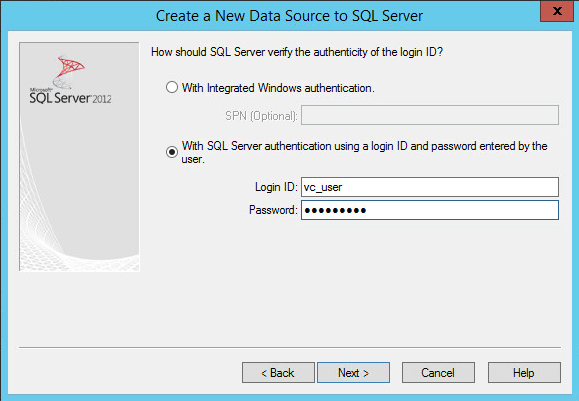 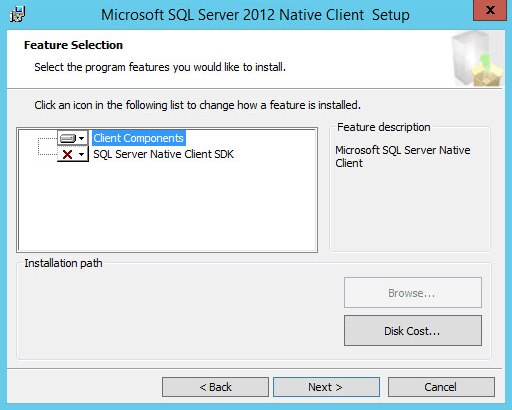 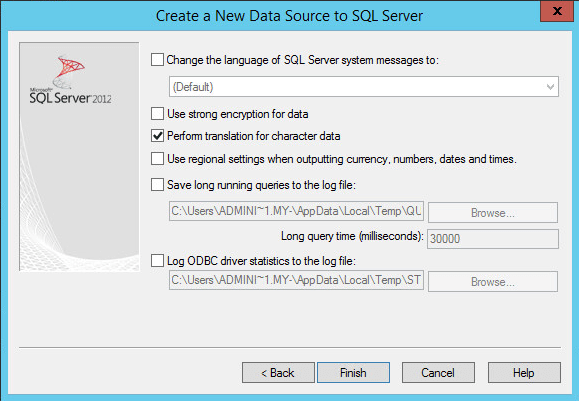 In my case I am running SQL 2012 but here are some links to both SQL 2008 and SQL 2012 Native Clients. 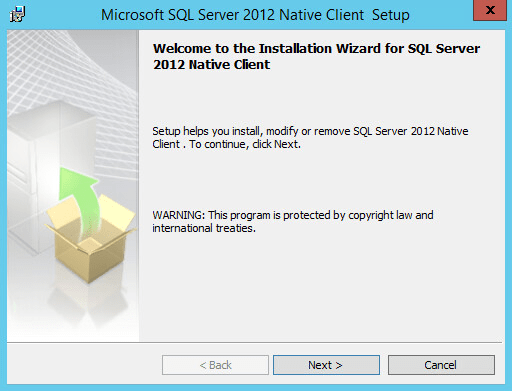 Once downloaded I placed it on my desktop for easy use. 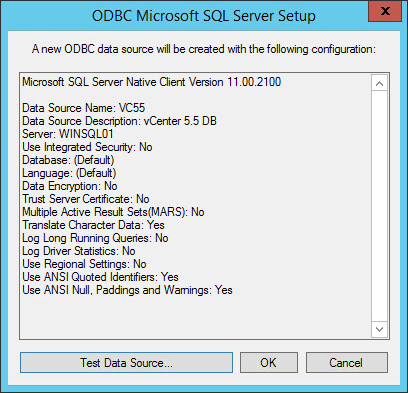 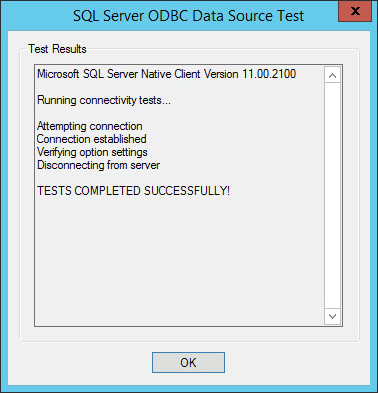 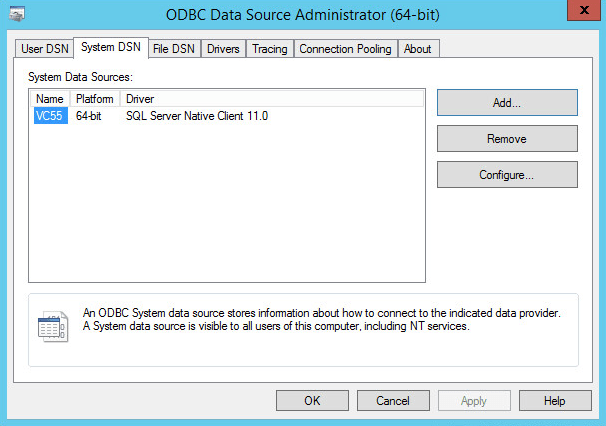 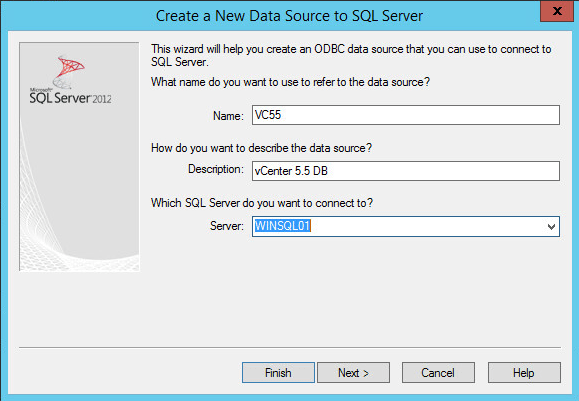 Now it’s time to install the SQL Native client and configure the ODBC settings. 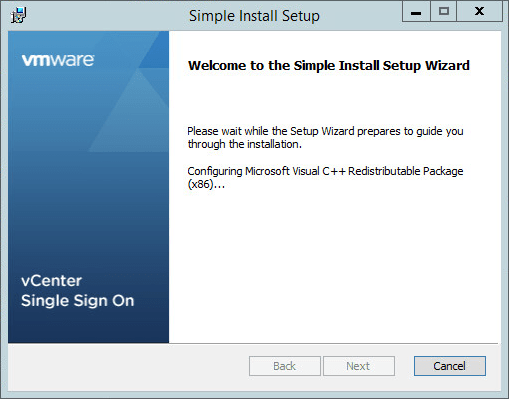 Installation is straight forward, accept all the defaults and click finish to install. 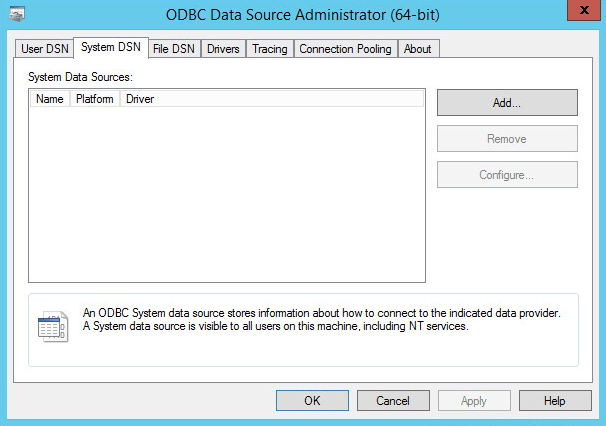 Go to Search and type in odbc, you need to run the 64bit version. 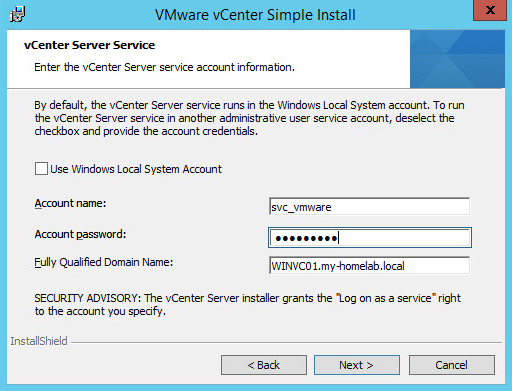 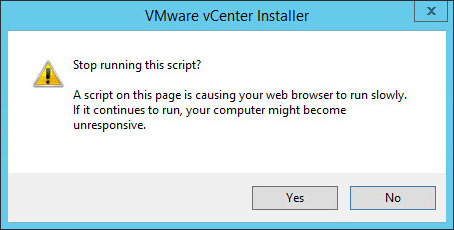 I am installing vCenter Server 5.5.0a that was launched recently to fix the issue with Active Directory authentication failing when the SSO was installed on to a Windows 2012 Server, the fix prior to this release was to use a patched idm.dll file issued by VMware (more information can be found at http://kb.vmware.com/selfservice/microsites/search.do?language=en_US&cmd=displayKC&externalId=2060901). To start the installation mount your ISO image and run the autorun.exe file. 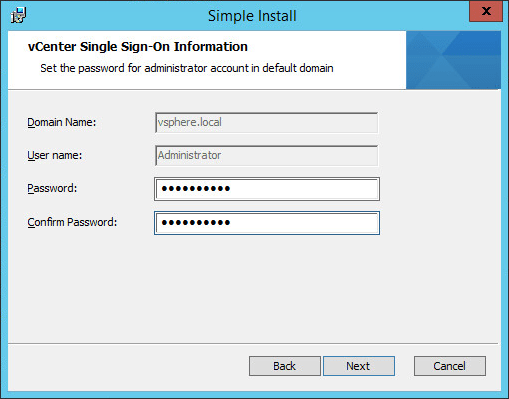 We now need to change the default domain to the newly added Active Directory domain. 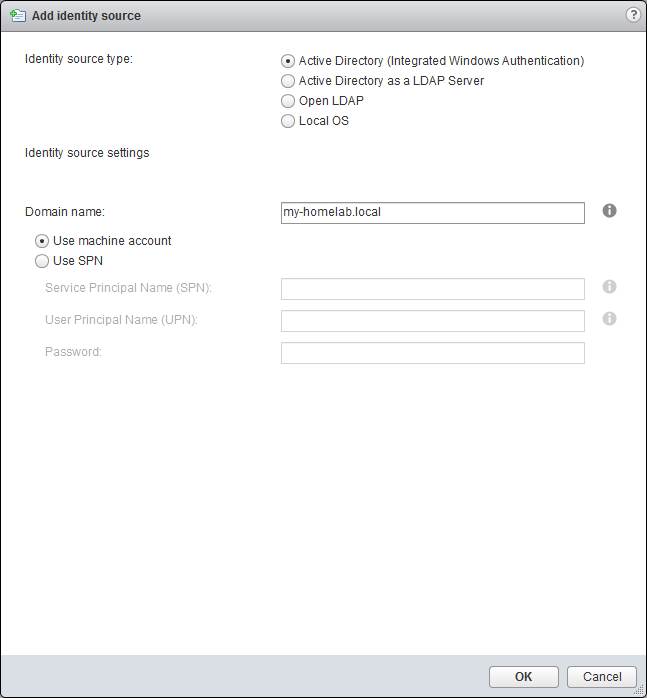 Highlight the Active Directory domain and click the little world icon next to the green + sign, you will receive the following warning. 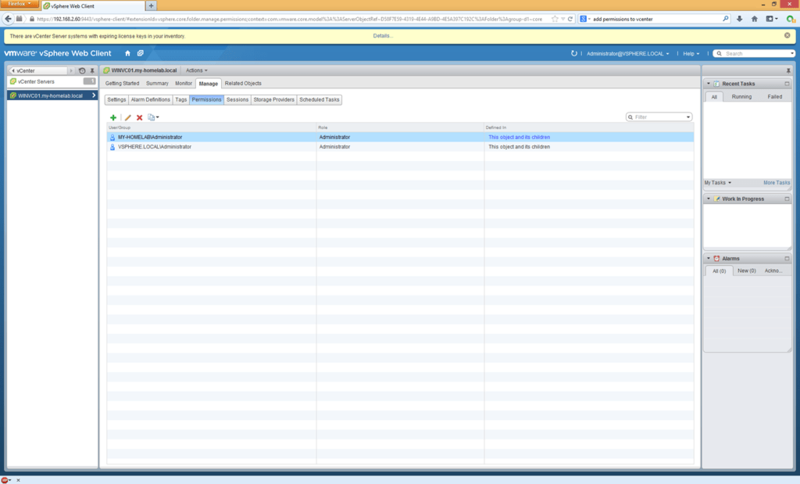 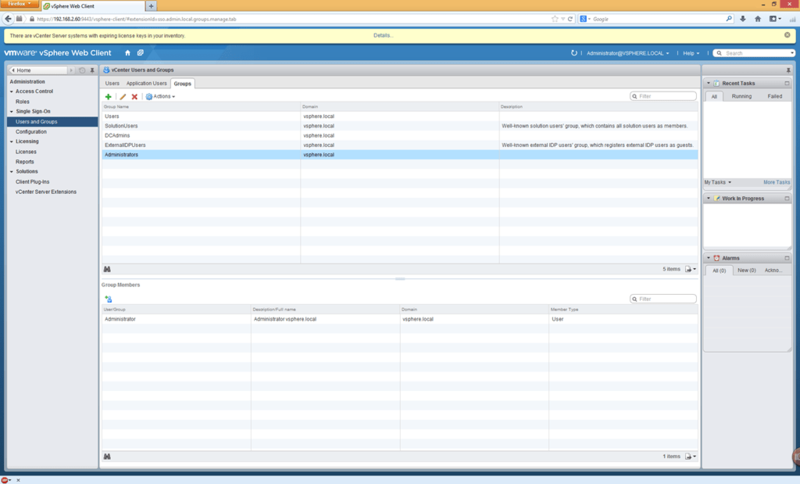 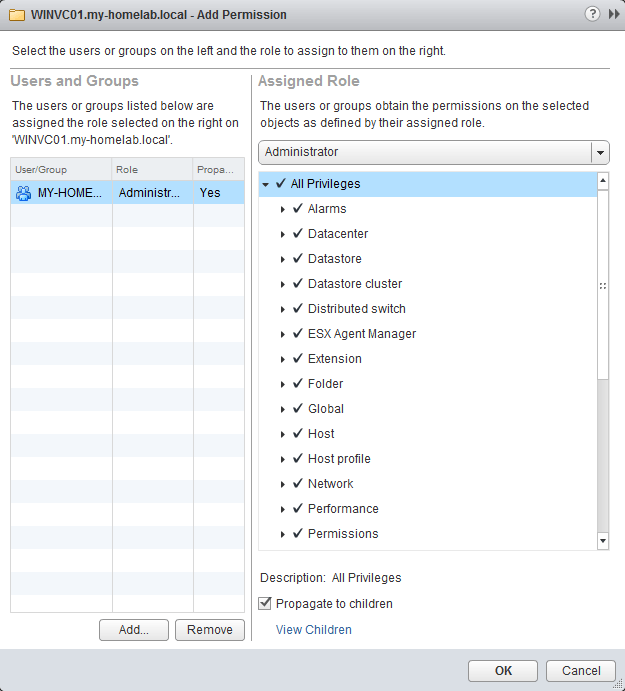 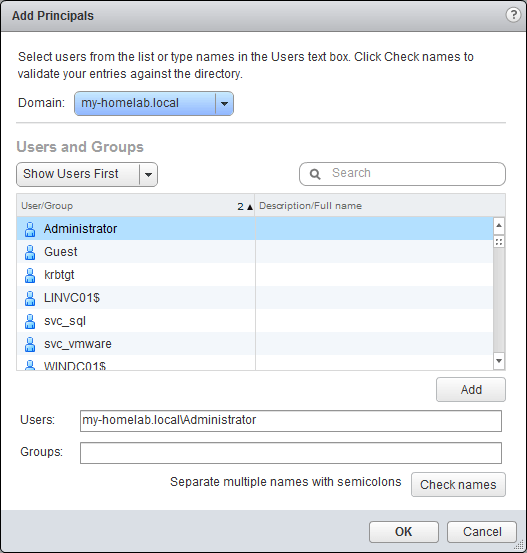 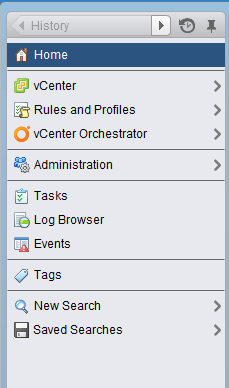 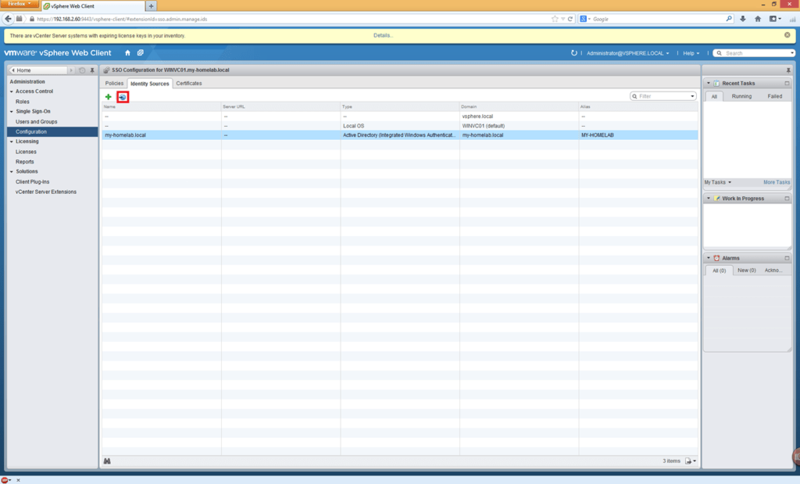 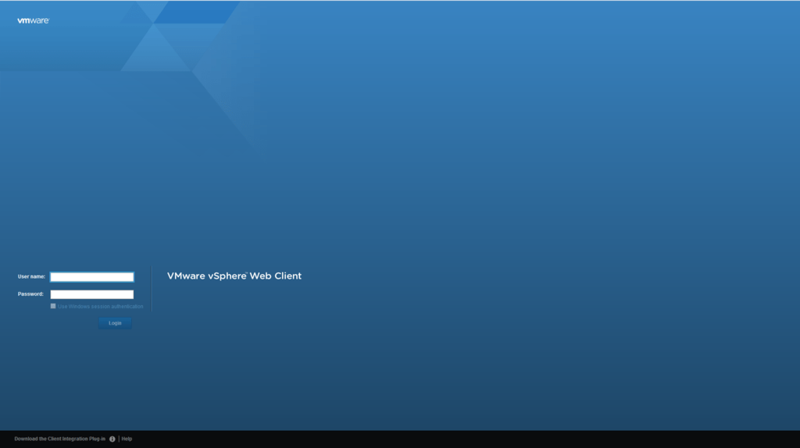 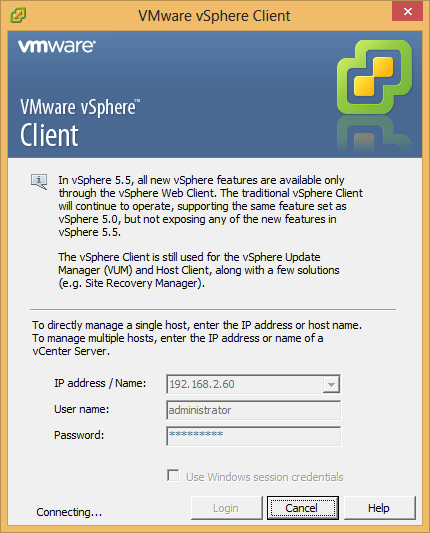 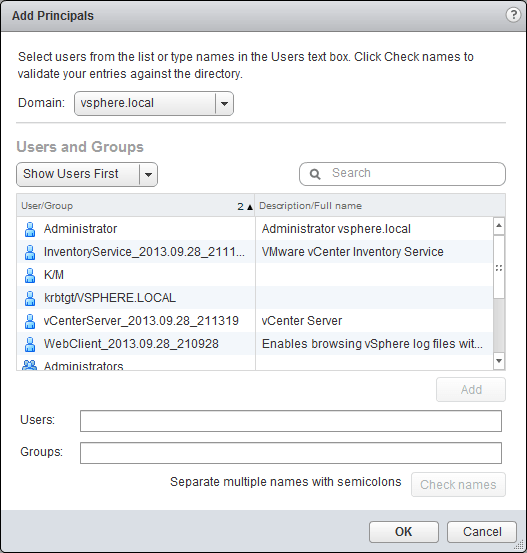 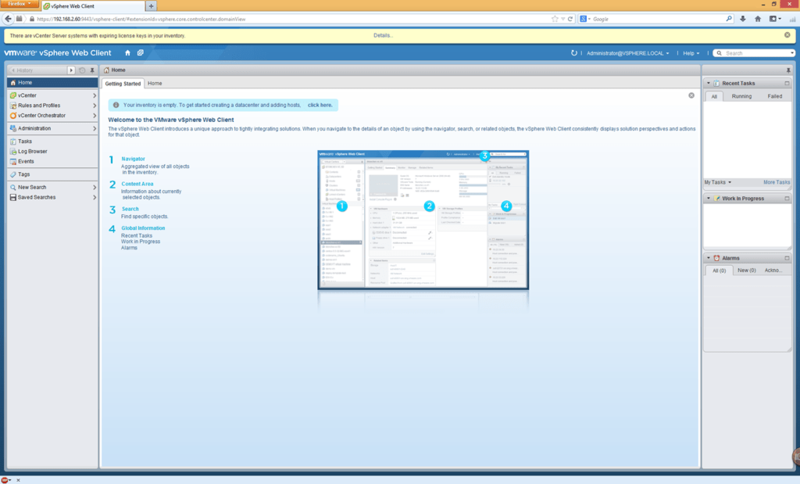 Log in to vCenter using either the Thick or Web Client using your Active Directory User.